This is the very first of the Kicks On The Hill, featuring @TheWillieCoxJr. 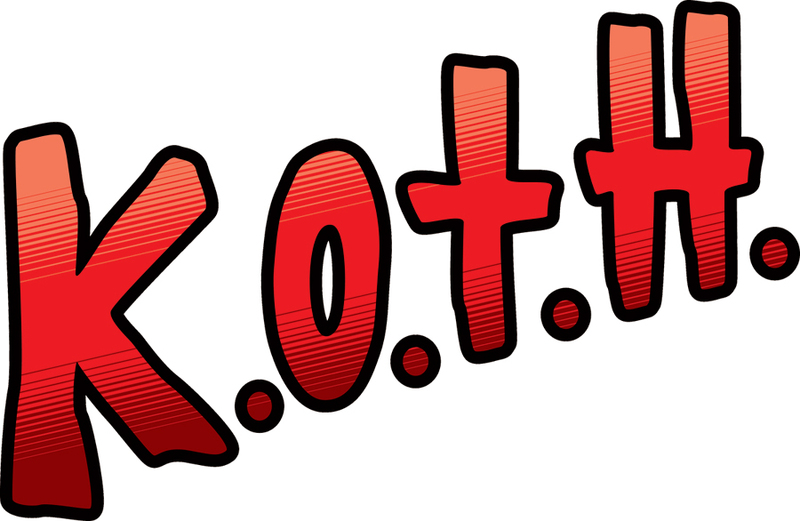 He is very lucky to be the first of what could be a great tradition with K.O.T.H. The first combo he has is the K.O. 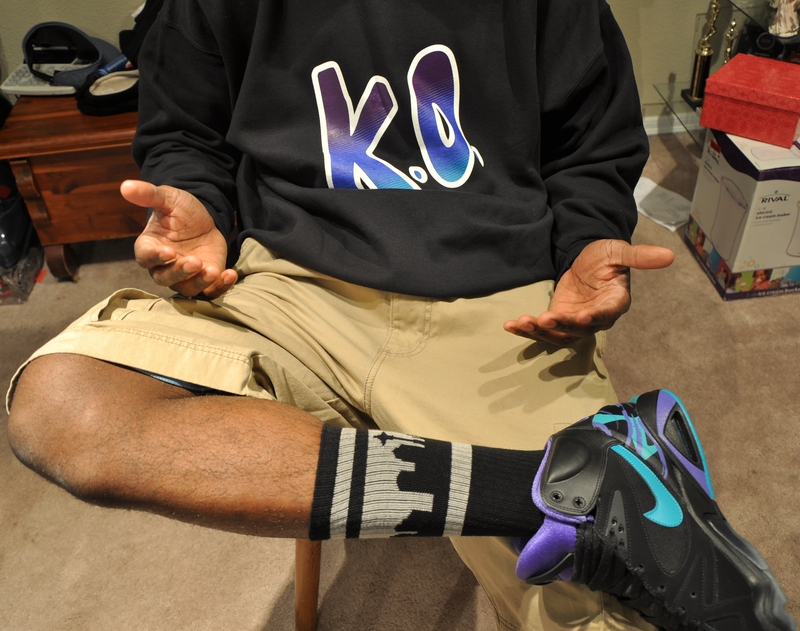 (Combo) which matches perfect with the Nike Air Hoop Structure (Black/Aqua & Purple). Also, check out those Seattle themed socks. He knows what city to rep! Today, we have started a new project that includes everyone! 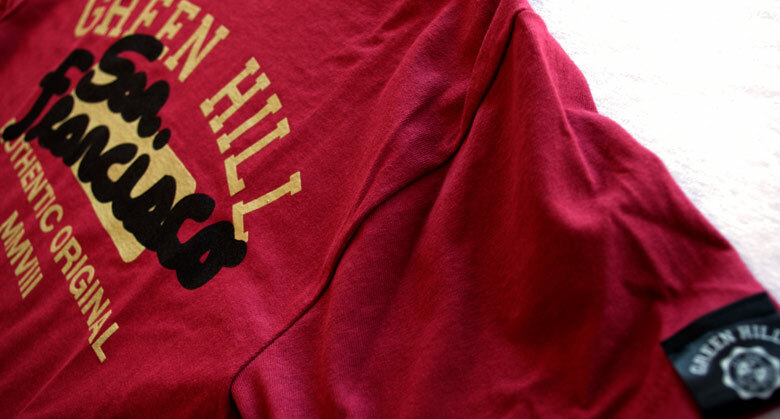 Green Hill goods are created with fashion & style in mind. 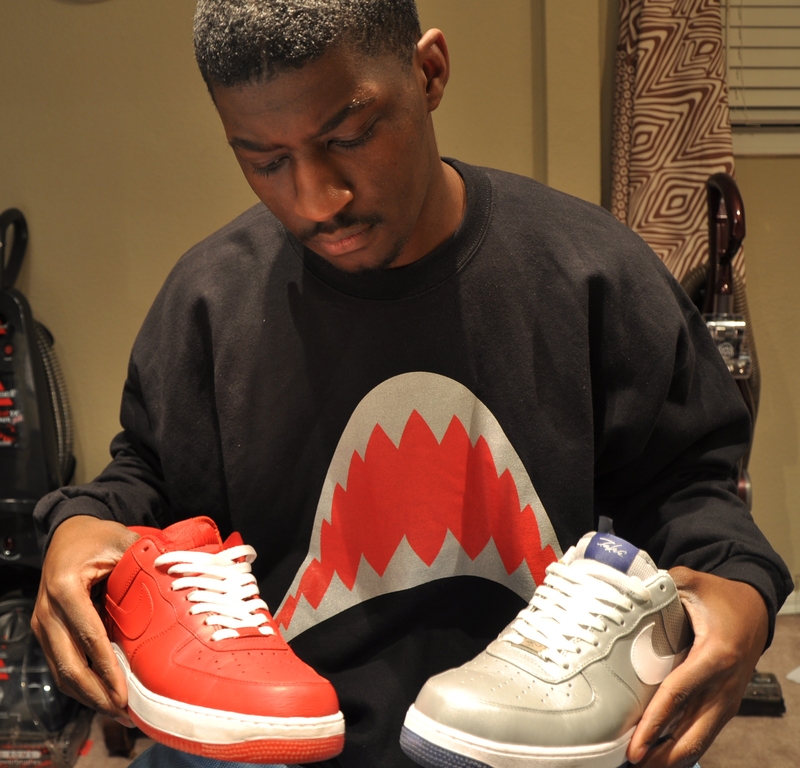 Not only are they made to make you look good, they are made to reflect & compliment the rest of your wardrobe. 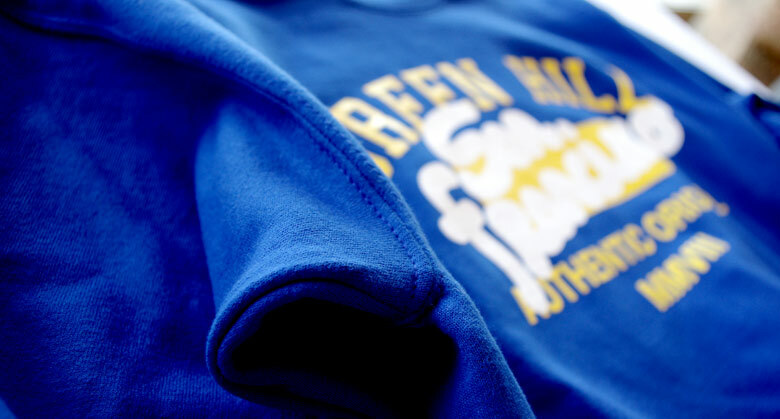 Since shoes are one of the most important parts of fashion, we are starting a new collection of blog posts featuring pictures of peoples favorite shoes with your favorite Green Hill Clothes. 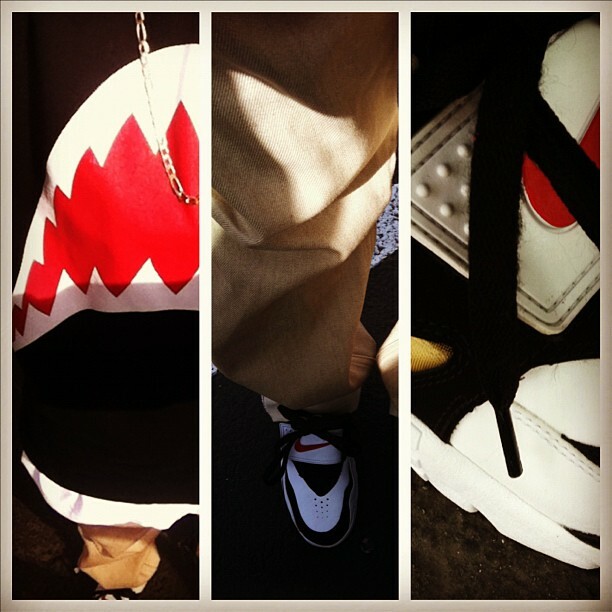 Pictures can be in any creative way possible as long as there are shoes & one Green Hill item. Please submit your picture(s) along with any description you’d like & your Twiter & or Tumblr page (if you’d like) to greenhillclothes@gmail.com & we will get it posted onto this blog! Later on in the year, we will gather all the images & produce a look book similar to the photos & people. We hope this little project becomes a big tradition! This series of the Authentic cities is dedicated to my home, Seattle. The Authentic Seattle color choices were all made with the city in mind. They all reflect the cities personality & amazing culture. 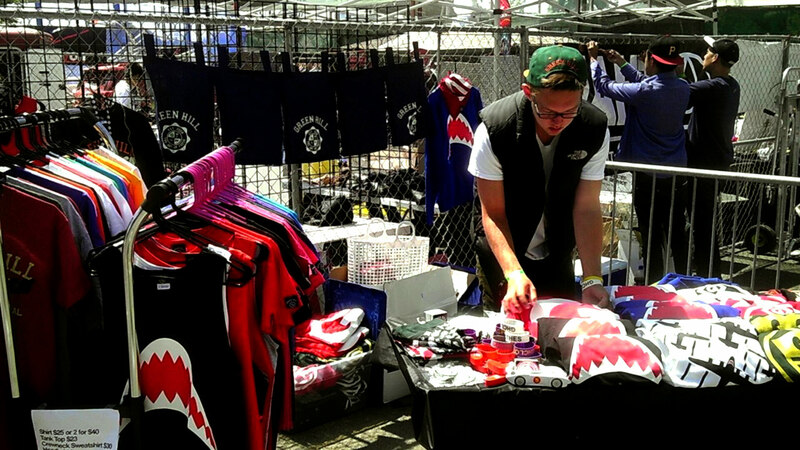 Our road trip to San Francisco was a great experience selling at the World of Dance Bay area edition. Because of all the love from the Bay area & my invitation to vend at the World of Dance Bay Area, the first edition of the Authentic cities was made for San Francisco. 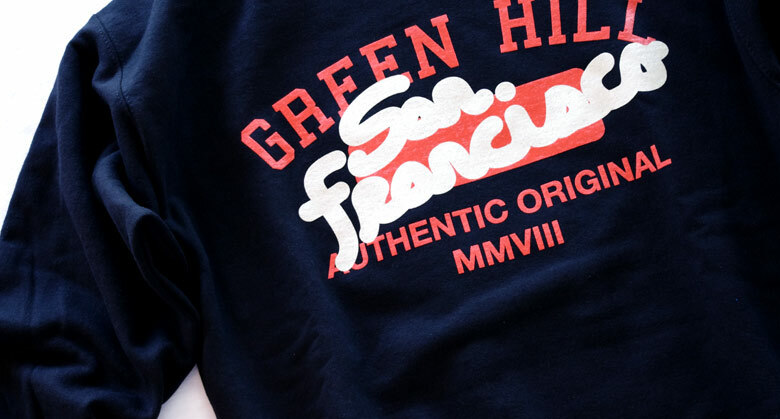 The Authentic City shirts include the Green Hill collegiate type on the top of the graphic, followed by the dedicated city name, then the Authentic Original statement & the MMVIII (the Green Hill’s year of inception.) The Authentic City goods are limited run so get them fast! If you haven’t joined the Facebook club, click here. 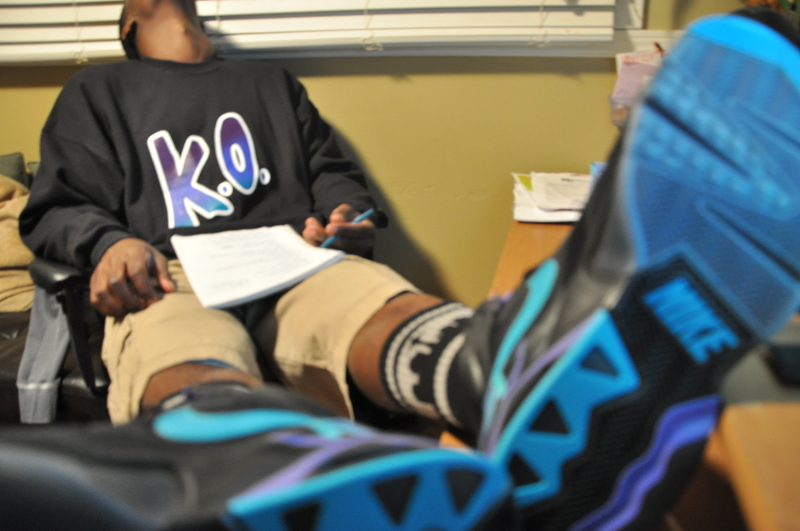 The SoDo Seattle Crewnecks & Tshirts!